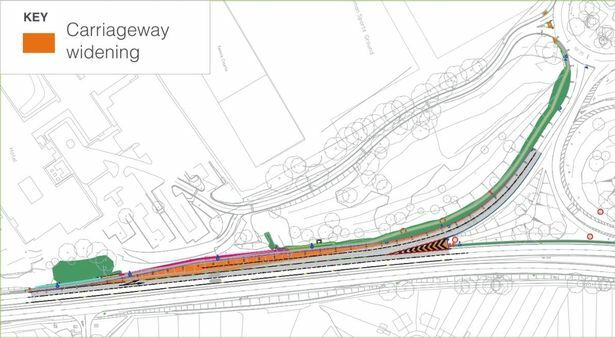 Detailed drawings of the major improvement works to the A3 through Guildford have been revealed to the public. 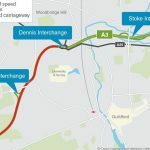 The four-part improvements works include: the introduction of six average speed cameras on the northbound carriageway; the widening and extending of the University and Stoke Interchange slip roads; and the already-built ramp metering system for vehicles joining the A3 southbound at the Denis Interchange. 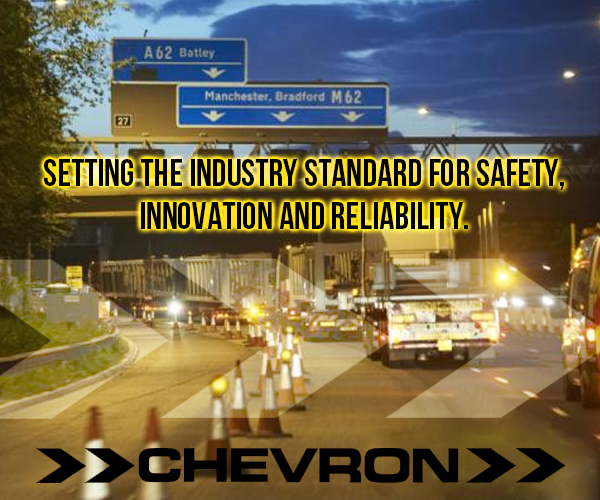 The scheme aims to relieve congestion, improve traffic flow and reduce tailbacks onto the main carriageway. 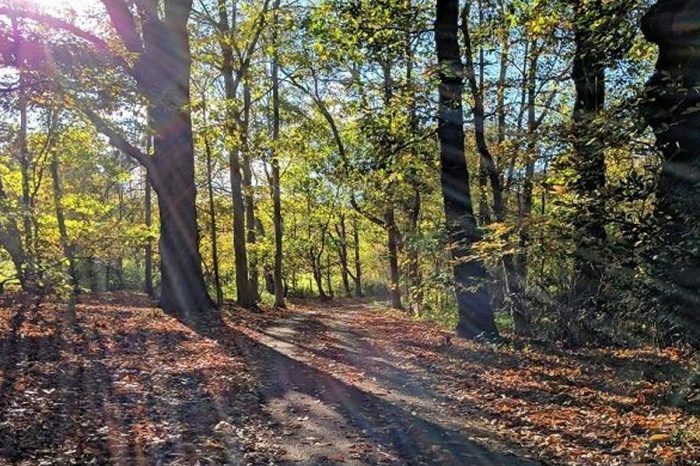 Work is set to begin later this month and be completed by the summer. 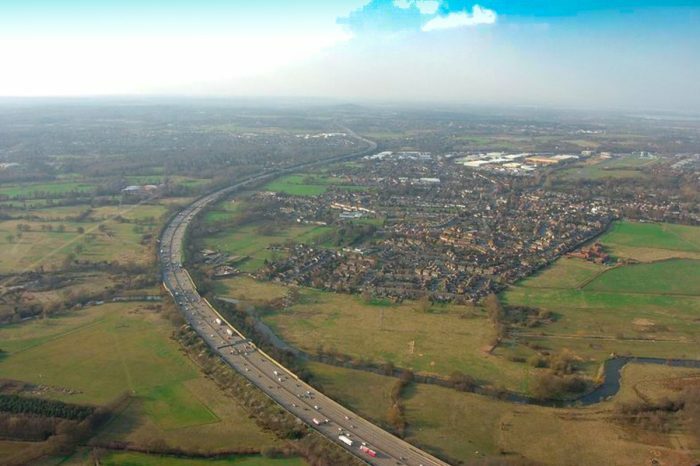 Alessio Mancino, Highways England project manager for the scheme, spoke to Surrey Live about the impact of the work. 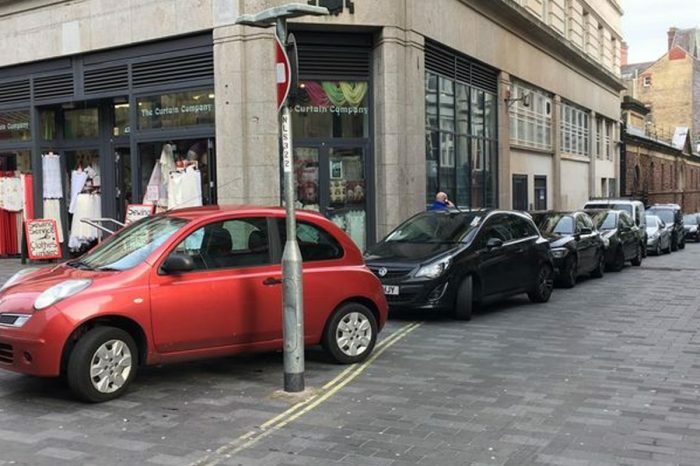 He said: “If you consider the hours, around 85,000 journeys are made per day on the A3. 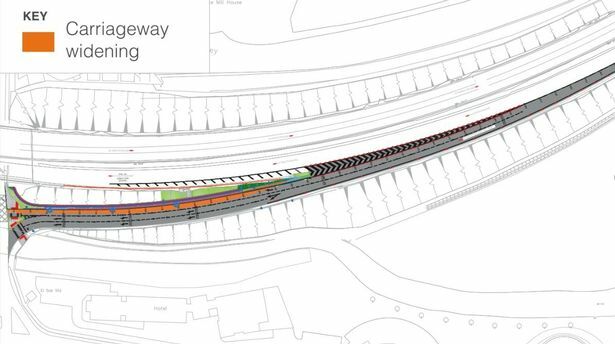 There is congestion on the slip roads and these improvements are addressing those concerns. It will be a massive improvement. “We are planning to add 36 more spaces for vehicles on the Stoke Interchange – enlarging it by 1.3 times its current size. 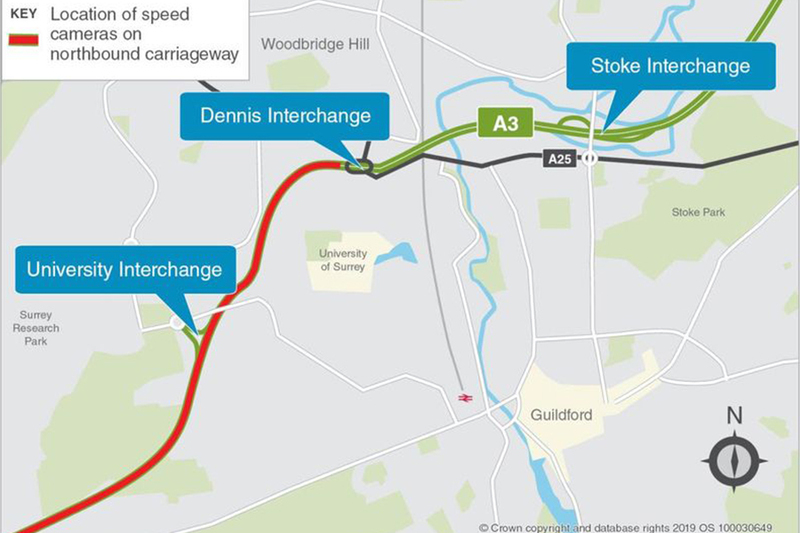 With Guildford Borough Council making improvements to the Egerton Road roundabout, just off the A3, and Surrey County Council’s long-running changes to the Stoke Crossroads, it is hoped that journey times will be improved through these busy areas. 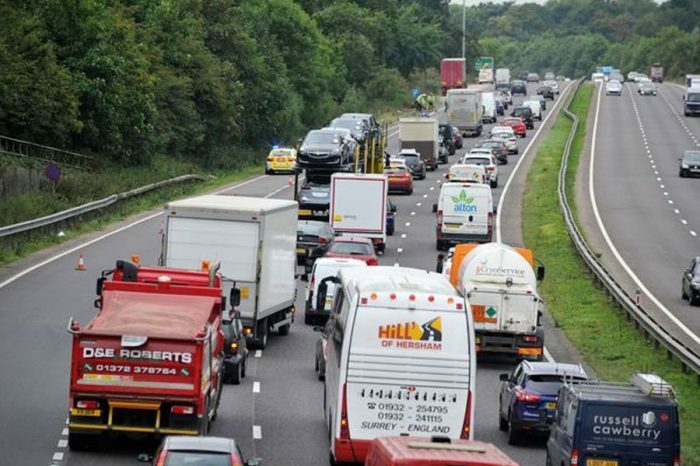 A spokesman for Highways England admitted that the A3 “was never designed” to accommodate 85,000 vehicles per day and that the authority had considered the impact of vehicles leaving it “right until the last minute” before cutting on to the University slip road.